Single Skin or Bunded Oil Tank ? Bunded Tanks consist of two fuel tanks, which are leak-proof. Up to 2500 litres – it may need bunding depending on the outcome of an individual site pollution risk assessment. A single skin tank would only be allowed where there is no risk of oil reaching; for example, a watercourse, water extraction point or aquifer after a release of oil from the tank. Bunded Oil Tank or Single Skin Oil Tank? 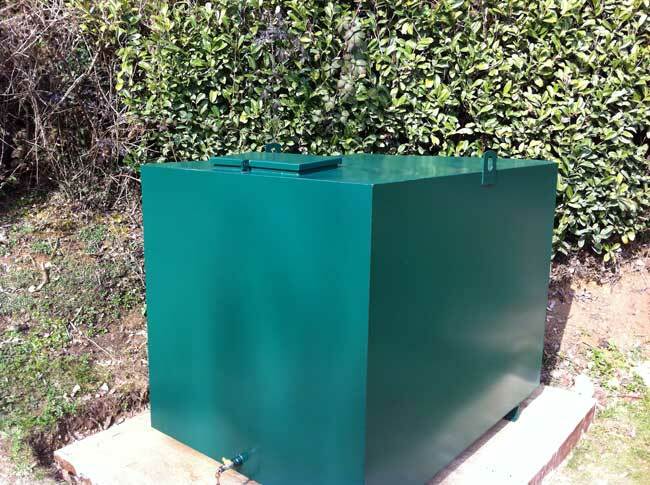 Barnes Oil Tank Services Ltd stock a range of new and reconditioned single skin and bunded oil tanks, with full installation, repair and replacement services available on every unit. Bunded Oil Storage Tanks or Integrally Bunded Tanks can be made from metal or plastic. Bunded Oil Tanks consist of two fuel tanks, which are leak-proof. 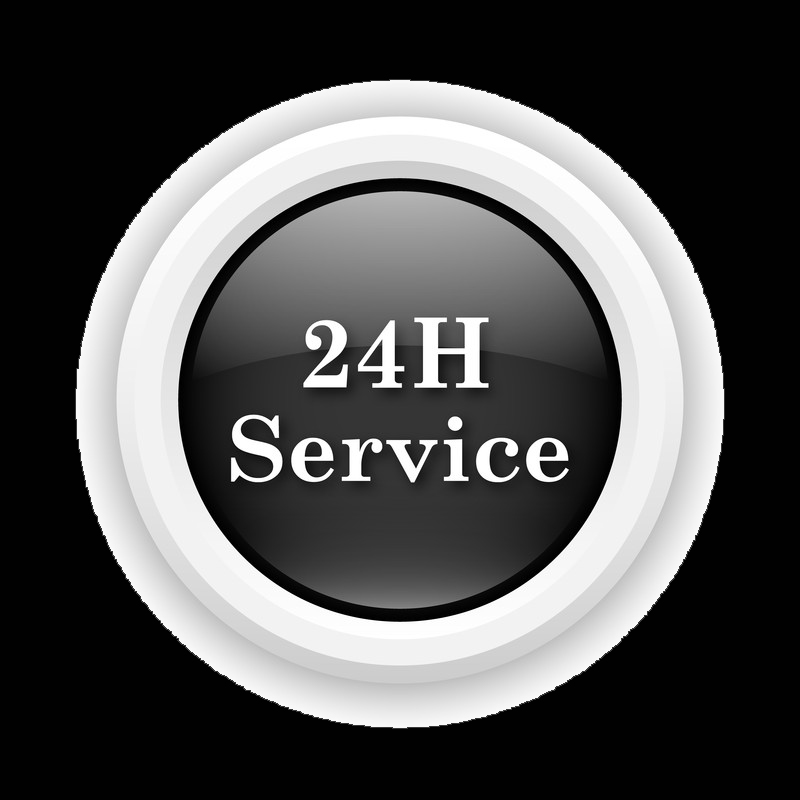 The tanks are durable and are suitable to be used for both the average home and for commercial buildings.Our team are on hand 24/7 in the event of an emergency, so you can rest assured that your oil tank is in good hands with us. 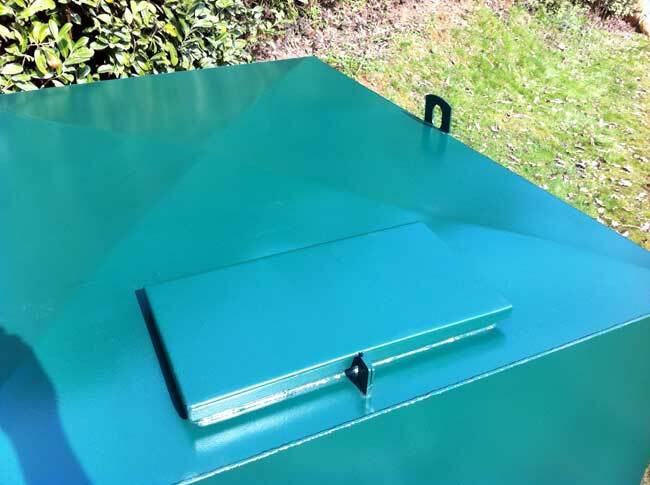 Installing your own single skin or integrally bunded tanks will not be covered by your home or business insurance, so call on an OFTEC regulated company like Barnes Oil Tank Services Ltd to carry out the work for you. Get in touch today for more information, or to request a quote. 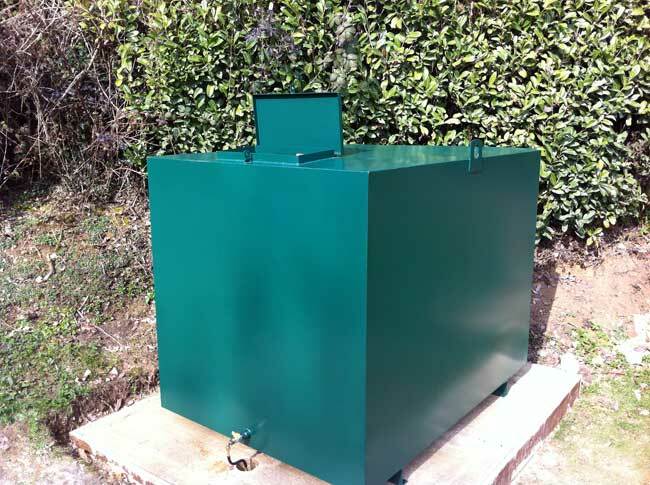 Why a Bunded Oil Tank? A bund is constraining structure or wall around the oil storage tank designed to contain oil lost from the tank escaping into the surroundings.Bunds may be constructed as an external wall and should be able to contain at least 110% of the tank’s contents should a leak or overspill occur. They are fuel efficient offering great savings in comparison to other tanks. Two tanks combined work to prevent the danger of leaks so they save money. Leaking oil can cause issues and require expensive clean-up costs, so these tanks are popular due to the design and safety. They are highly efficient in storing fuel. The beauty of these tanks is the additional tank that is incorporated in its construction, which will contain any fuel that gets through the first tank to prevent leaks. This also protects the inner tank from vandalism due to the clever design. Does my oil tank need to be bunded? 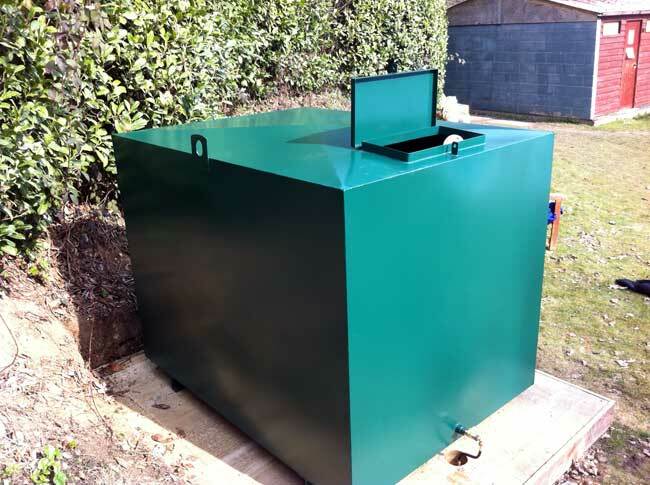 A Bunded oil tank is simply a tank within a tank. Oil is contained in the inner tank while the outer tank acts as a safeguard that in the event of a leak, any stray oil will be retained in the outer tank -preventing potential pollution and costly clean-up operation. Bunds may be also constructed as an external wall and should be able to contain at least 110% of the tank’s contents should a leak or overspill occur. Bunded Oil Storage Tanks or Integrally Bunded Tanks can be made from metal or plastic. Bunded Oil Tanks consist of two fuel tanks, which are leak-proof. 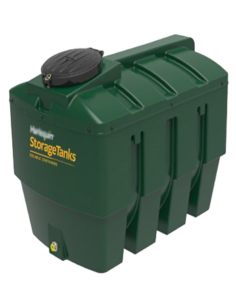 The tanks are durable and are suitable to be used for both the average home and for commercial buildings. A bund is constraining structure or wall around the oil storage tank designed to contain oil lost from the tank escaping into the surroundings. Bunds may be constructed as an external wall and should be able to contain at least 110% of the tank’s contents should a leak or overspill occur.